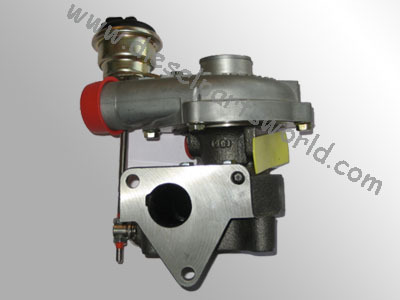 >>Product List DieselPartsWorld is a distinguished manufacturer and exporter of high quality diesel plunger. These are widely used to deliver and meter the metered fuel and they consists plunger and barrel. The rotary motion of the plunger inside the barrel regulates the quantity of fuel and an upward motion delivers the fuel. The plunger is precisely fitted to the barrel with very small clearance to form a perfect sealing. They should be replaced as a set. (barrel and plunger,element).